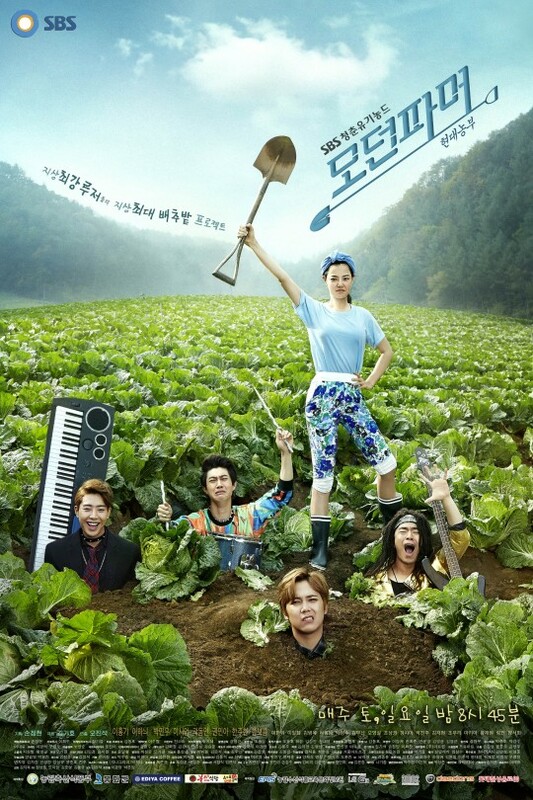 Summary : There is a rock band called “Excellent Souls (ExSo).” The band consists of Lee Min Ki (Lee Hong Ki), Kang Hyuk (Park Min Woo), Yoo Han Chul (Lee Shi Un) and Han Ki Joon (Kwak Dong Yun). The band decides to move to the countryside and becoming farmers. There, the drama series follows their dreams, loves and friendships. Some dramas like this one turn out big no matter what you do. if i lower quality more than this then it won’t be watchable.